Yes I have started my Christmas shopping. 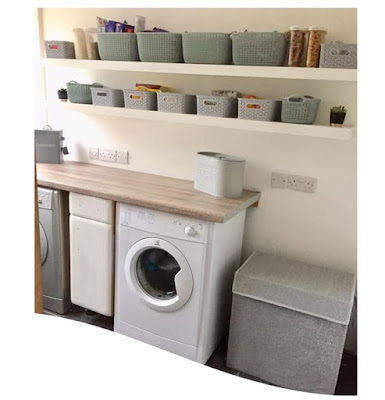 Today I got a fab beauty and bath products shopping haul from Poundland and I wanted to share these with you. 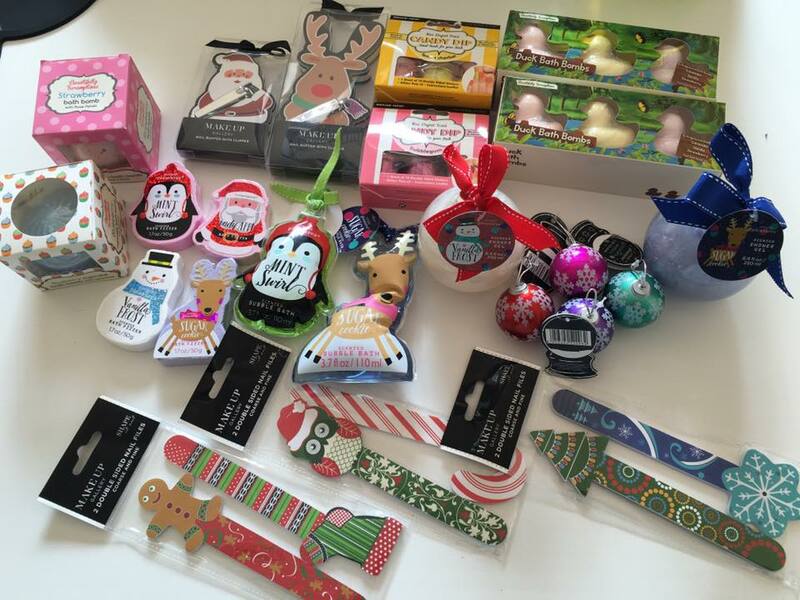 They are fab for stocking fillers and cheap too! Every year I say I will be organised and start my Christmas shopping early and be done by beginning of December and then I am still running around in the week before. Sometimes I see something and I think it's too early to start buying so I leave it and then it's gone when I eventually go back to buy it. So when I popped into Poundland today and saw a few Christmas products that looked good I thought it was best to buy now and stash away rather than leave them and then not be able to get them. 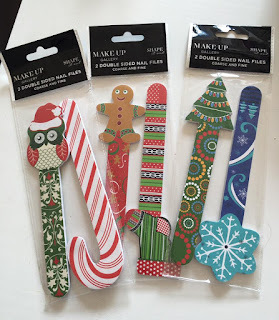 I recently saw someone on Instagram share a picture of the Christmas nail files and nail clipper sets in my pictures and thought they were great for my 2 daughters so these are what I went into my local Poundland for today. I then found a whole section of great little bath and beauty products. First up we have mini bath fizzers in a range of festive smells including sugar cookie, vanilla frost, mint swirl and candy apple. Also pictured are mint swirl and sugar cookie scented bubble bath shape (110ml). 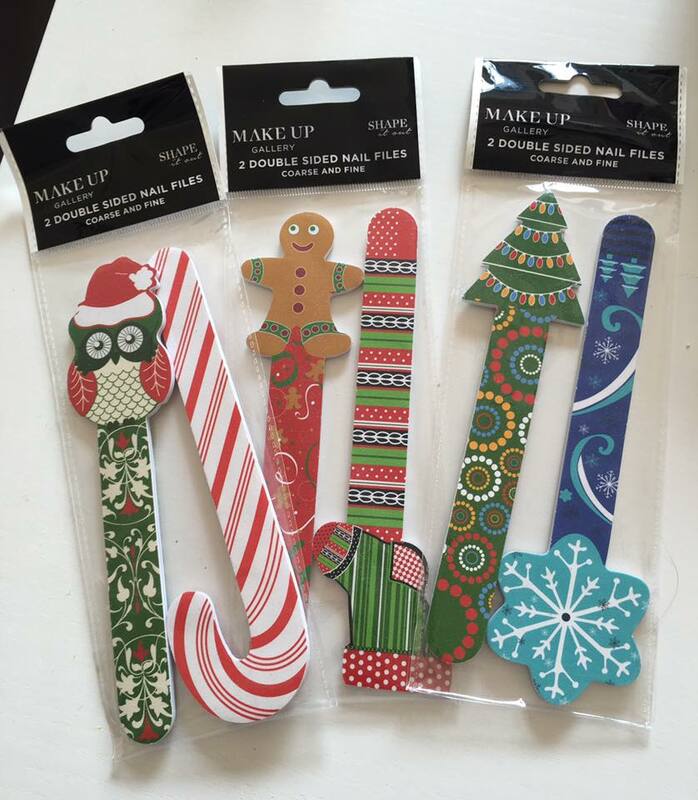 Next are festive shaped nail files. These are fab and my two girls have really started to look after their nails so these should help keep them in tip top shape! With stockings, gingerbread men, xmas trees and other shapes at the ends and great colours too. These mini bauble lip balms are fab. There were 4 different colours to choose from with lovely snowflake designs on the outside and they would be great either in their stockings or even hung on the tree over Christmas and can then be used afterwards. 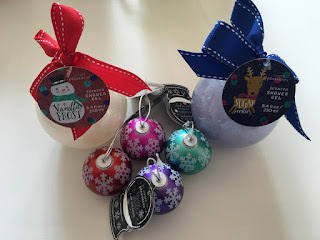 The two larger items are vanilla frost and sugar cookie scented shower gels in round bauble shaped containers with lovely ribbons on the top (250ml). My children love bath bombs. 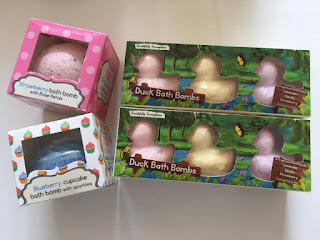 We spend a fortune on bath bombs and when I found these in Poundland I thought they were fab little sets. There is a 3 pack of duck bath bombs in lavender, vanilla and strawberry fragrances and then I picked up the single packed strawberry and blueberry cupcake bath bombs. These nail products caught my eye whilst browsing. 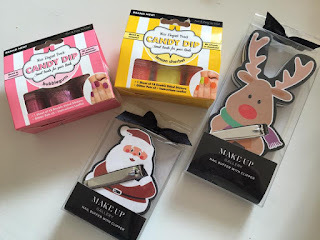 The festive nail clippers and nail buffer sets were what I had gone in store for. Then I found the candy dip nail sets. With a sheet of 18 double sided stickers and a pot of nail glitter my two daughters will be jazzing up their nails over the festive season for sure! That festive shopping haul cost me £23 and is a great start on the Christmas shopping for two of the children. 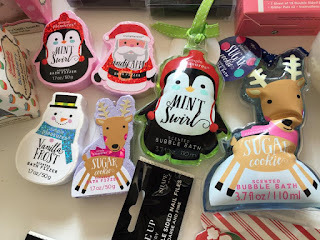 If you can get down to your local Poundland then do as I am sure over the next few weeks there will be more festive stock arriving alongside these great bath and beauty products. Grab them whilst you can. Have you started your Christmas shopping yet?